You might expect to see these things in a first-rate hospital. But in a dental school? 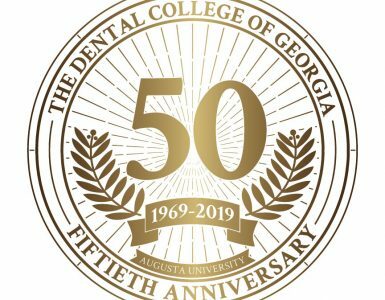 At The Dental College of Georgia, the answer is yes. The DCG now operates its own surgical center, offering procedures requiring general anesthesia in an ambulatory surgery setting. 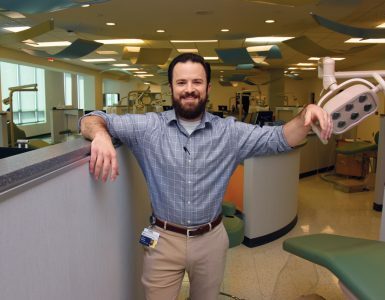 “Dental and oral-facial surgeries that do not require hospitalization are now being performed routinely in outpatient ambulatory centers,” says Dr. Mark Stevens, chairman of the Department of Oral and Maxillofacial Surgery and medical director of the Augusta University Surgery Center. The center is on the ground floor of the DCG Building, but “although the AUSC is within the school and administratively a part of the DCG, it is a functionally distinct treatment area structurally separated from the rest of the building,” says Stevens. The staff includes three surgeons (Stevens and Drs. Henry Ferguson and Jeffrey James), an operating room nurse, two critical-care nurses and surgical technicians, along with clerical and support. Dr. Jay Hawkins, a nurse anesthetist, is the AUSC administrative director. 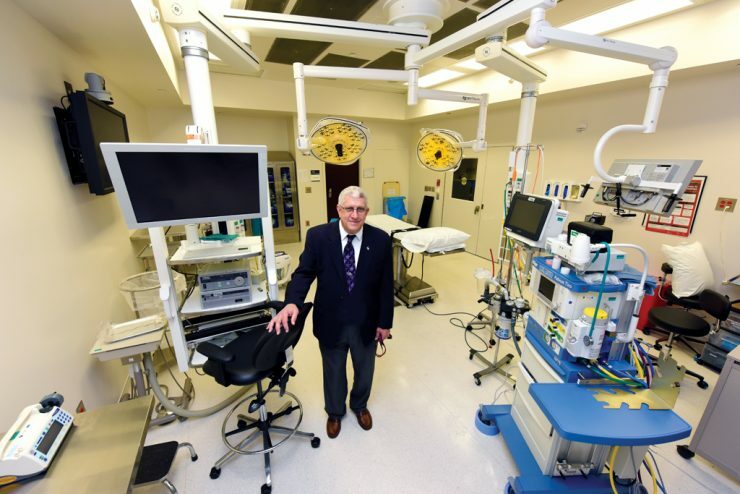 Approximately 40 patients have already undergone surgery at the center, a prerequisite for state and Accreditation Association for Ambulatory Health Care accreditation. “The AUSC is currently undergoing the accreditation process, which means it meets or exceeds nationally recognized standards for quality of care of patient safety,” Stevens says. “We have a lot to grow into,” says Hawkins. 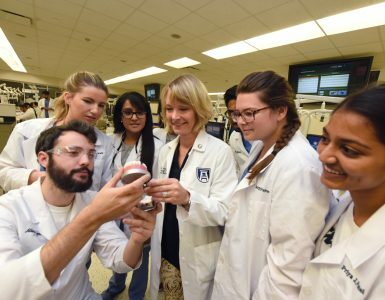 “Ambulatory care centers are more cost-efficient and convenient for patients than hospital-based surgery centers,” Stevens says, noting that admission to Augusta University Medical Center is seamless if needed for any reason.